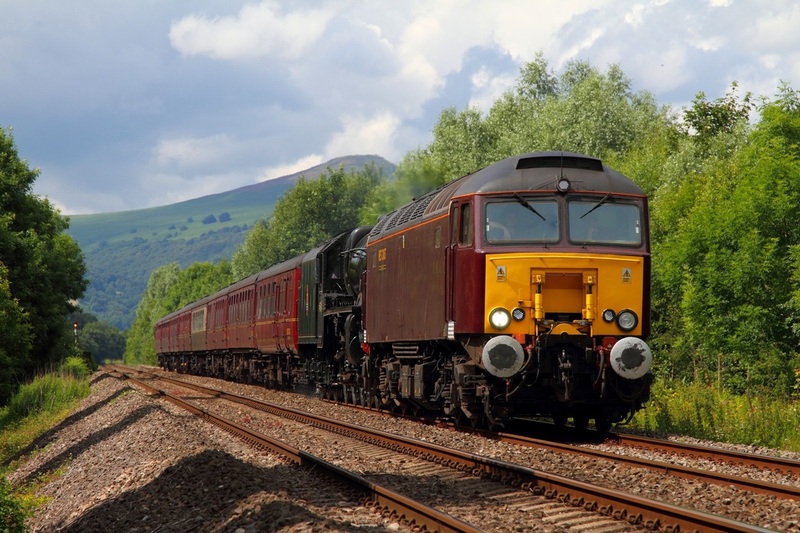 West Coast Railways are the only company to currently operate all three '57' sub-classes. They are 57/0 - nos. 57001, 005 and 006, 57/3 - nos. 57313, 314, 315 and 316 and 57/6 no. 57601. 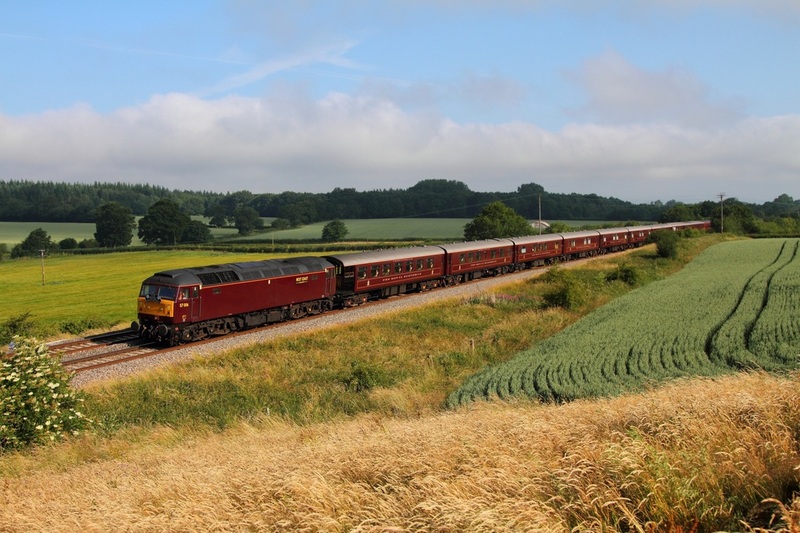 57006 leads 47237 on the 1Z68 Gloucester to Bath Spa Royal Scotsman at Damery on the 9th July 2013. On the 3rd December 2013, WCRC 57315 leads faded fertis liveried 56106, 56031 and 56069, with WCRC 57601 visibly powering at the rear of the convoy, working the 0Z57 Burton Wetmore to Leicester depot at Loughborough. It is believed the Grids are going for future storage whilst some will be repaired and returned for spot-hire on the mainline. 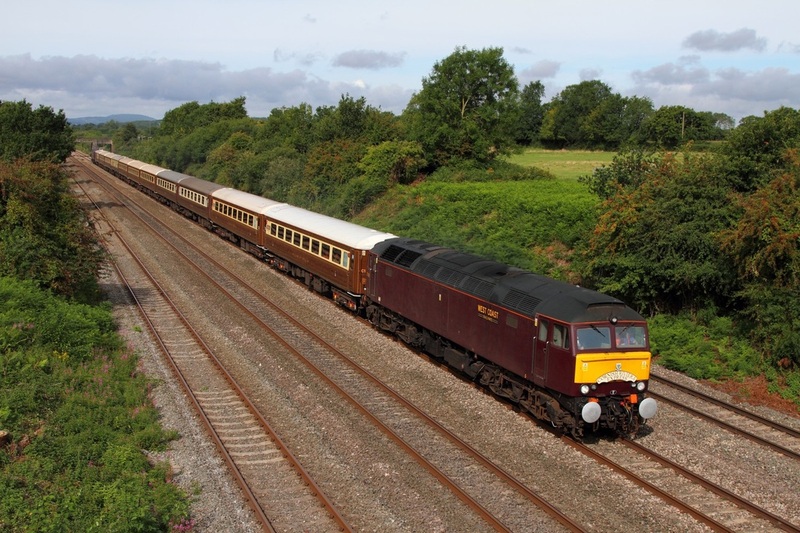 West Coast Railways' 57601 leads 57316 on the 1Z07 Chester to Kingswear statesman at Llandevenny on the 29th August 2015. 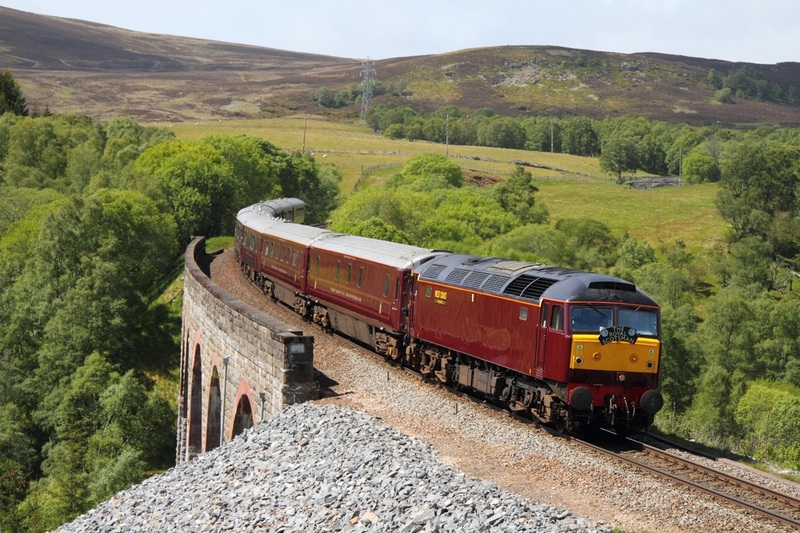 WCRC liveried 57001 hurries over Slochd viaduct hauling the 1H81 Kyle of Lochalsh to Carrbridge Royal Scotsman on the 29/05/2011. 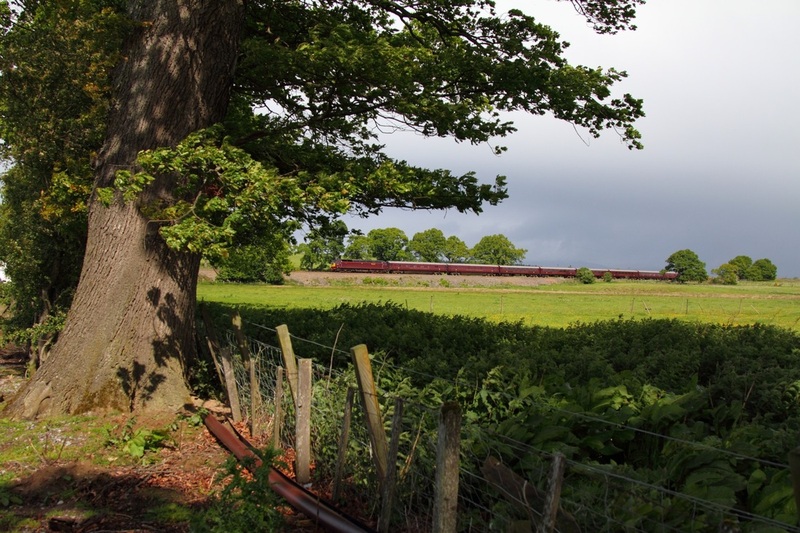 WCRC liveried 57001 nears Muir of Ord hauling the 1H81 Kyle of Lochalsh to Carrbridge Royal Scotsman on the 29th May 2011.